Our selection of RF & coaxial connectors will support any industrial requirement. Included are BNC connectors, F connectors, cable assemblies and TV aerial connectors from industry-leading names such as Amphenol, TE Connectivity, as well as our own brand RS Pro. There is also a great choice of adapters and adapter kits. In RF (radio frequency) applications the cable is required to provide a consistent level of impedance at the point where the connection is made. This type of cable is provided with a shielding that serves to insulate the RF being carried through the cable from interference from outside the cable. RF connectors are very sensitive devices. When they are subjected to mechanical stress or environmental conditions that they are not designed to tolerate, they can easily be damaged. This is why it’s vital to ensure that the proper connector is selected for a given application. 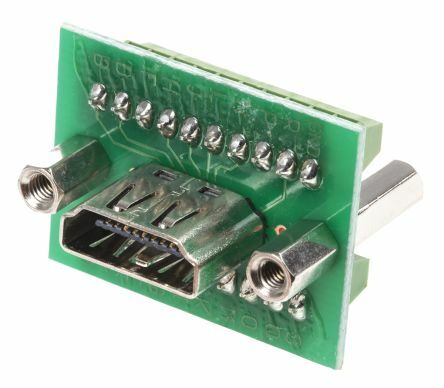 There is a wide variety of connectors available, due to the number of different factors the connector has to be compatible. There are connectors designed to work with all types of cables and perform under different operating conditions. Some designs have to be well suited to harsh environments, shock and vibration and other threats. There is also is a huge range of sizes of connectors. Some of them are small enough fit on PCBs and others are small enough to fit within the bodies of phones. Some connectors are much larger, designed to be used in large-scale data facilities, broadcasting facilities and even in military applications when durability and resistance to damage and disconnection are vital to safety. BNC connectors - used with many different types of RF coaxial cable and come at various impedance specs. N-type connectors - available in 50- and 75-ohm models. 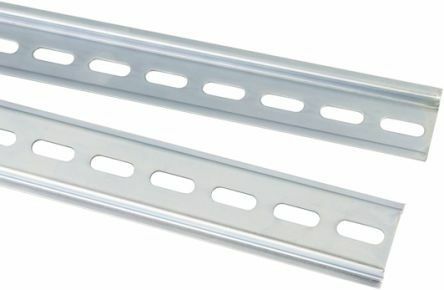 They're available with a range of options for cable type, connector type, mounting type and more. SMA connectors - available in standard and subminiature sizes, in a wide range of different mounting types and termination methods. RF & coaxial adapters - allow different types of cables to be connected and come in various impedance ratings, contact plating, operating frequencies and more.